A few weeks ago I was browsing Amazon's website and came across the AWS IoT programmable button. Being the gadget geek that I am I had to order one, even though I didn't know what I was going to do with it. I thought to myself, I bet I could program the AWS IoT button to execute Williams Powershell script. Doing so I can deploy a VMware lab with the push of a button. Overkill? Yes, but still geeky fun. Well in the process, I learned a ton about AWS IoT. 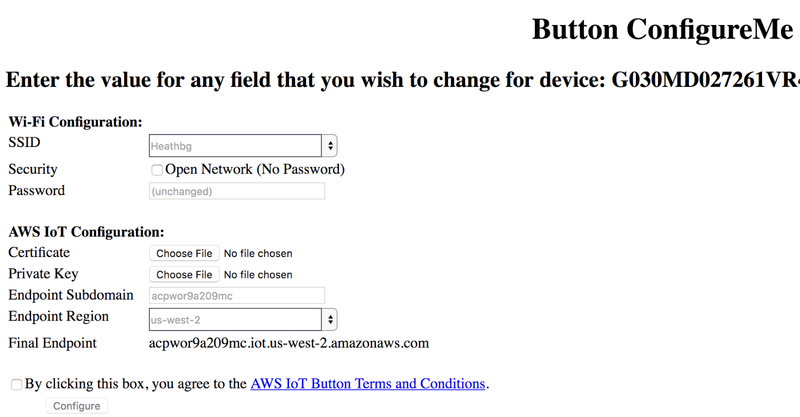 The button quick start guide tells you to download the AWS IoT app for your smart phone. After downloading the app you hold the button down for 6+ seconds, this places the button into a mode where it creates its own WIFI Access point. Then you connect your smartphone to this AP and run the App. The app then lets you select the WIFI you would like the button to connect to and set the password for the WIFI. If you don't already have an AWS account, now is a good time to set one up and check it out. They have a free tier for geeks to play with and learn. 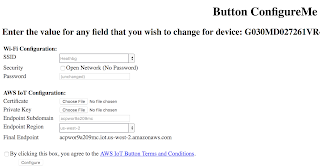 In order to connect everything I would need to register my IoT button with my AWS account and assign it a task. The first quick start demo that AWS teaches you is to setup your button to send you an email when you press it. 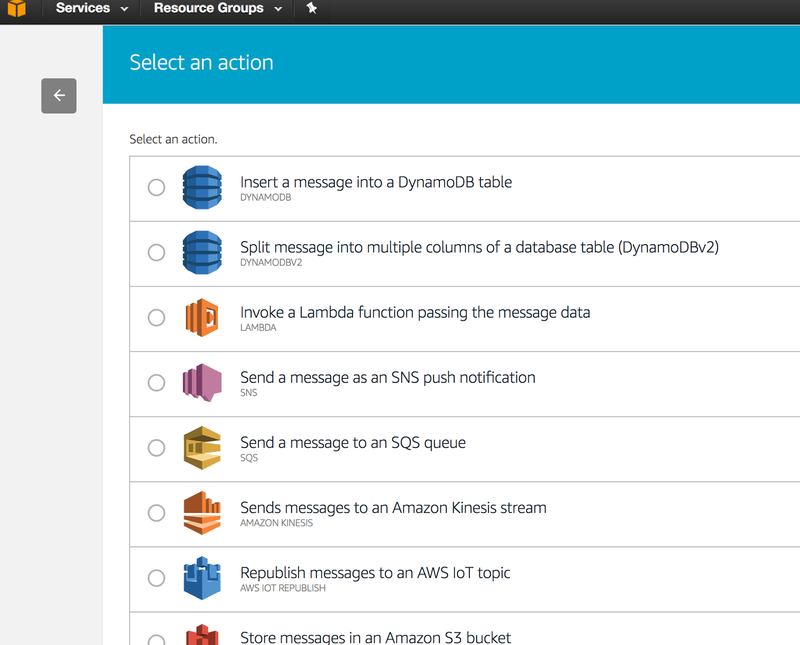 Lambda functions are scripts that are executed on AWS servers to complete a task. They can be programed in .Json, python, Java, and C# . I stepped through the pre-made script and configured a Lambda script to email me. Testing the code on the AWS site worked and I received an email. This part didn't go so well for me, I figured out how to connect the button to the function but it wouldn't ever work. Ends up that the AWS documentation was missing a crucial step. I noticed my button when pressed would light up flash white, then red. I did some searching and found that the button needed to have a certificate and private key uploaded to it. So back to step one but this time I didn't use the App to configure it, I then pointed my browser at the default Gateway of the AWS Button Wifi AP and a simple webpage shown here allows you to configure the WiFi and the Certificates. This is not on the app that I could find. After this the button now functions and emails me every time I press it. The cool part is that it will even tell you how the button was pressed. Single, Double or Long press. Looking at everything I learned from Lambda functions, I did not see a way to have any of these functions do anything on my home lab. They are mostly designed to execute something on AWS. I thought about using something with email and IFTT but it sounded messy. 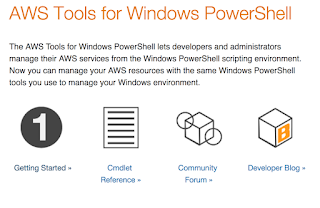 Through lots of searching I found AWS has a large powershell library to control everything in AWS. 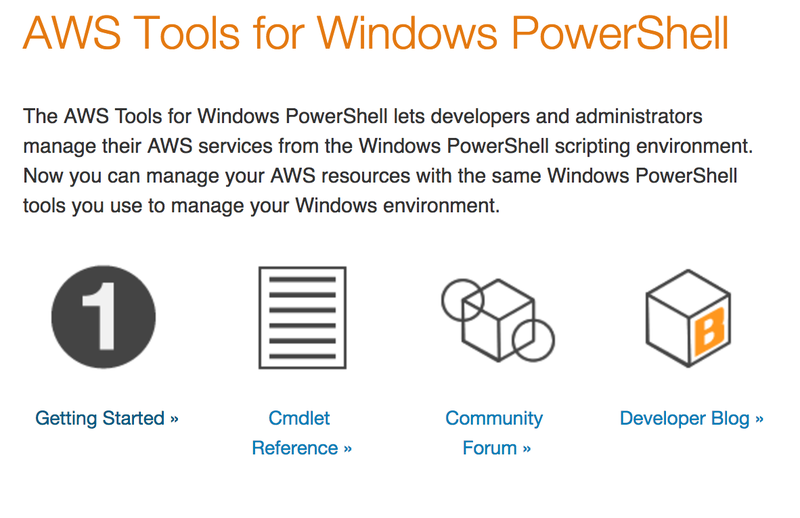 After installing the AWS powershell plugin's I dug into their commandlets. I found I could list my IoT button and add and configure new Lambda functions. They have over 500 commandlets to work with. I learned that the email Lambda function is actually using their SNS system. 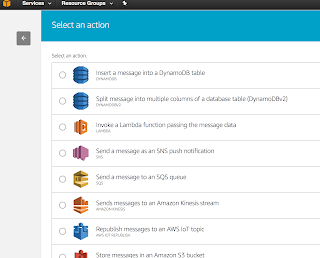 The Amazon site says, Use SNS as a message bus to send messages, alarms, and notifications from your AWS services such as Amazon RDS, CloudWatch, and S3 to other AWS services such as SQS and Lambda. After more research I found the Amazon SQS. Amazon Simple Queue Service (SQS) is a fully-managed message queuing service for reliably communicating among distributed software components and microservices - at any scale. I figured out that I could do a lot of tasks with the IoT button, SQS was one of them. After figured out how to set it up the queue, I could press the button. It would place the button press data in the message queue. I could then query the message queue from Powershell. So I wrote a simple powershell script that would check the message queue every 5 seconds. If if found the message, it would then execute the lab deployment script. Here is the AWS Powershell code. #Loop for 10 Minutes checking every 5 for a new button press. I posted a video of this all working on Twitter, and can be found here. If you have any crazy ideas on what I should program this button to do next, drop me a note. I'd love to hear it. Also, Nice work William on the sweet powershell script. You made this post possible.